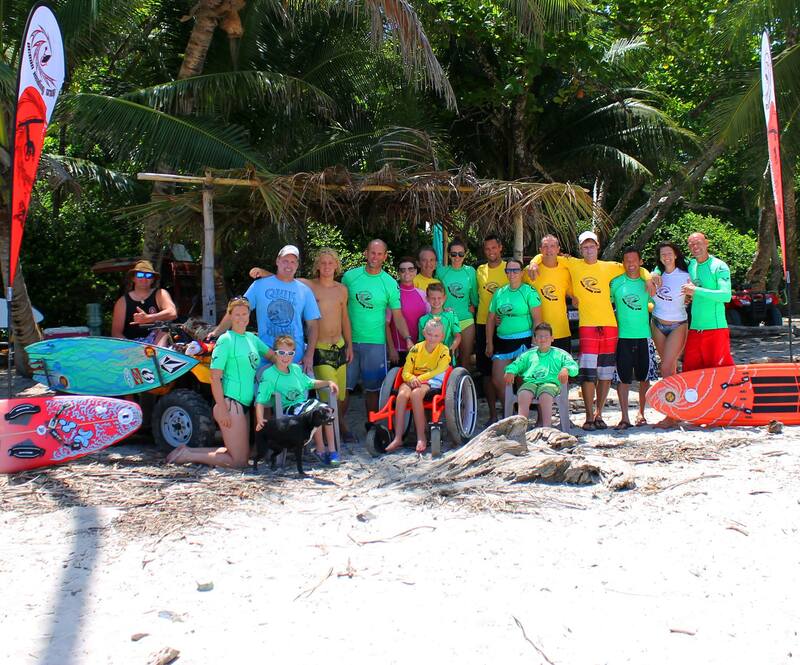 Ocean Healing Group is a non-profit 501c3 foundation, dedicated to providing once in a lifetime, adaptive sports adventure to wheelchair youth, young adults and their parents. It’s our collective mission to expose kids to a wide variety of sports and activities, things they would never have the opportunity to experience otherwise… including but not limited to surfing, snorkeling, zip-line tours, fishing, quad riding, nature tours, and horseback riding. to so many, we are hoping to host at least 2 camps in 2018! Ocean Healing Group is creating our schedule for 2018 which will include events, activities and other fun stuff, all in an effort to Carve the “Dis” out of Disability. To have 2 or more JAWS (Just Add Water Surfing) events, sending at least 12 families on a once in a lifetime trip to Costa Rica. Expanding our list of activities to include horseback riding and ATV jungle tours. Expanding our program to include a wider range of disabilities such as Autism and TBI. Continue our development of sporting equipment and gear designed to assist injured athletes in their quest to accomplish their goals. Of course, in order to do this, we will need the continued and new support of you and all of the others who make what we do possible everyday. We feel so blessed to have the support we have and thank all of you for your kind donations which go directly to our adaptive programs. With your help, 2018 can bring an amazing adventure to many children and their primary caregivers, an adventure they deserve and need and an adventure they will never forget about. We are looking for independent, motivated people to volunteer with Ocean Healing Group. If you have the time and the willingness to be a part of one of our programs, please send us a resume. 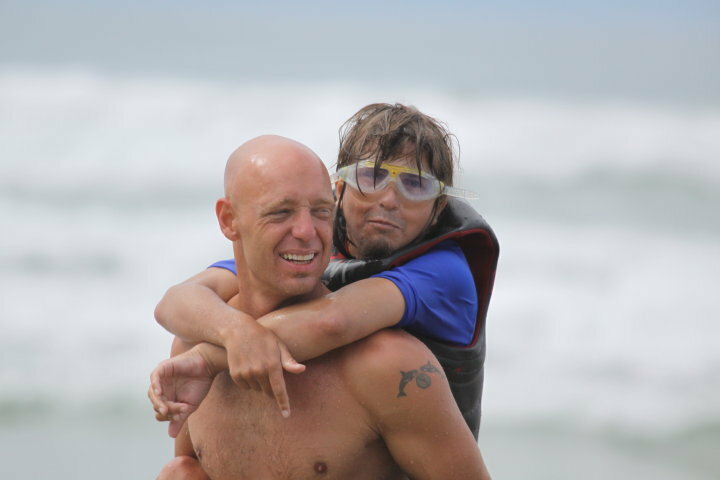 The help of our amazing volunteers truly makes our adaptive camps possible. We would like to say a huge THANK YOU to all of the support we have received since the creation of OHG 10 years ago. From friends, family, guests, volunteers, event staff, everyone who has in any way contributed to the success OHG has had. We cannot begin to express our gratitude and sincere belief that your support has made all of this possible.